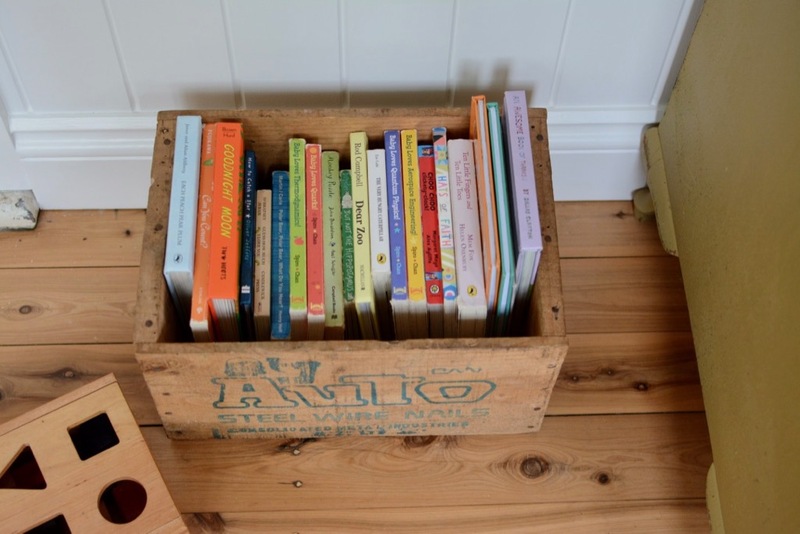 We have already shared our team’s favourite baby & toddler books, which is a wonderful round-up of books for the 0-3 age, but as I was looking at Wilkie’s little box of books in his bedroom, I realised there are some favourites in there that haven’t been mentioned here before. 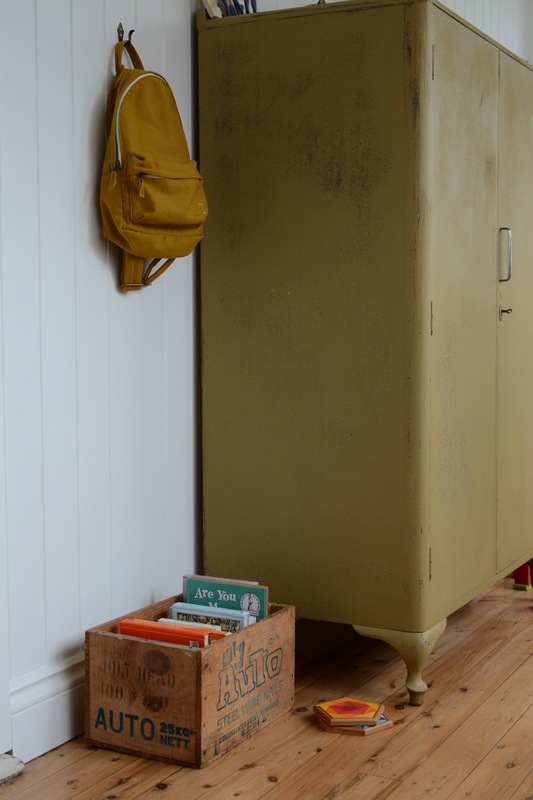 Some of them have been favourites in our home since Easton was a baby, so I know they are definitely tried and tested gems. Wilkie is 19 months old now and really starting to get so engaged when I read to him, always pointing and commenting at something on each page. I love how, at this age, they are perfectly happy to read the same book over and over again. In fact, I find that they actually get more from the books when you read them again and again. It helps to improve their vocabulary and comprehension of the books. I’ve read ‘Goodnight Moon’ to Wilkie at least 100 times, and he still asks for it almost every night before bed. Goodnight Moon by Margaret Wise Brown. There is something magical about this book. All five of my babies have been completely mesmerised by it. Dear Zoo by Rod Campbell. Again, I don’t know a child who hasn’t loved this book. Polar Bear, Polar Bear, What do you Hear? by Eric Carle (and the original Brown Bear, Brown Bear, What do you See?). Wilkie loves making the sounds of every animal. Choo Choo Clickety Clack by Margaret Mayo. This was one of Easton’s favourite books as a toddler and we recently ordered it for Wilkie knowing he would love it. I love that it brings flashbacks to 13 years ago, and it’s so cute that Wilkie does the same things Easton used to do as a baby, pointing at the same things, etc. The Hungry Caterpillar by Eric Carle. A classic loved by all my kids. Each Peach Pear Plum by Allan and Janet Ahlberg. There is something so catchy about this rhyming book. All my kids know it by heart, just from reading it to Wilkie over and over again. Can you Count? by Gyo Fujikawa. We love all of the books by Fujikawa, and this one simply appeals to Wilkie because of the sweet animals on each page — not only do we count them, but we like to say the name of each one (and often the sounds they make). Ten Little Fingers and Ten Little Toes by Mem Fox and illustrated by Helen Oxenbury, the same woman who illustrated We’re Going on a Bear Hunt (another favourite). This sweet, poetic book is an Australian classic and rightfully so. Wilkie asks for this book nearly ever night before bed. Go Dog, Go! by P.D. Eastman. This was Easton’s favourite book as a toddler and I think I’ve read it at least a thousand times in my parenting life. There’s so much to learn in this book: colours, night versus day, play versus work, stop and go, up and down, over and under, hello and goodbye. Wilkie loves it almost as much as Easton did! Monkey Puzzle by Julia Donaldson and Axel Scheffler. Our copy of ‘The Gruffalo‘ is in our flat in London and I keep forgetting to buy Wilkie a copy. I know he would love it! In the meantime, he has this book by the same author/illustrator duo, which he loves. But not the Hippopotamus by Sandra Boynton. My bigger kids used to love Opposites by Sandra Boynton. We found this book in a bookstore last year and it’s so cute. The Baby Loves Science series of books. I know it sounds cheesy, but Wilkie really loves these books. We have this boxed set from Oliver Jeffers, which includes How to Catch a Star, The Way Back Home, and Lost & Found. All three are much-loved books in our house. Those are the books in his little wooden box at the moment. We’ll probably switch them around at some point to introduce new books to him. Please share your baby’s favourites as I’d love suggestions. What a great list – many of those are favs here too. Have you seen Leslie Patricelli’s books…they are so simple and entertaining! I’ve read Yummy Yucky so many times – but it’s still fun every time.